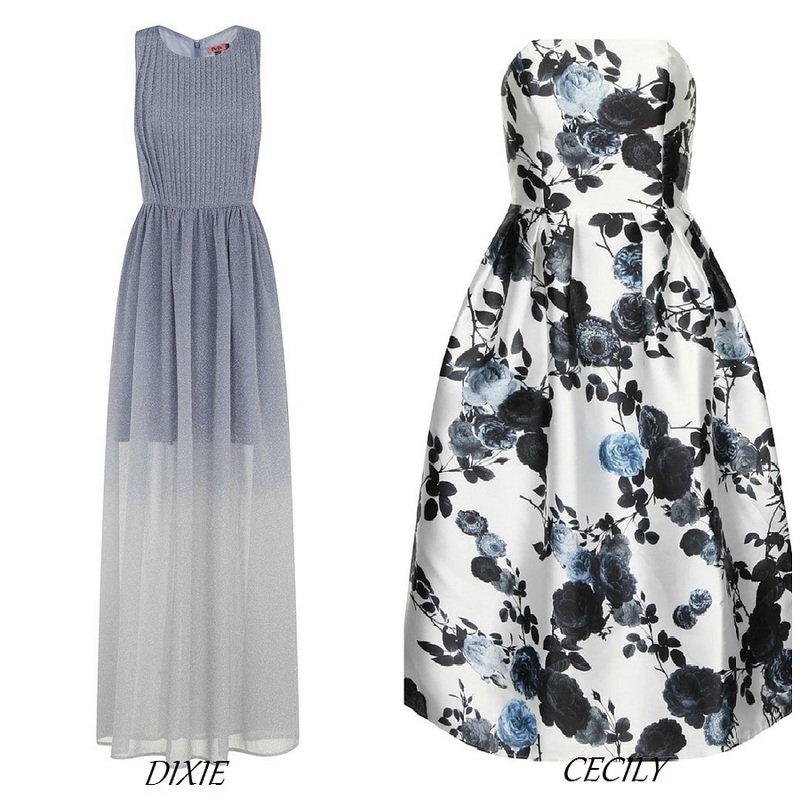 If you haven't yet heard of Chi Chi and their wonderful dresses, get ready to fall in love. Exquisite beading, embellishments that would make anyone swoon, deep and luscious colour points, this brand know how to do a party dress and do it right. 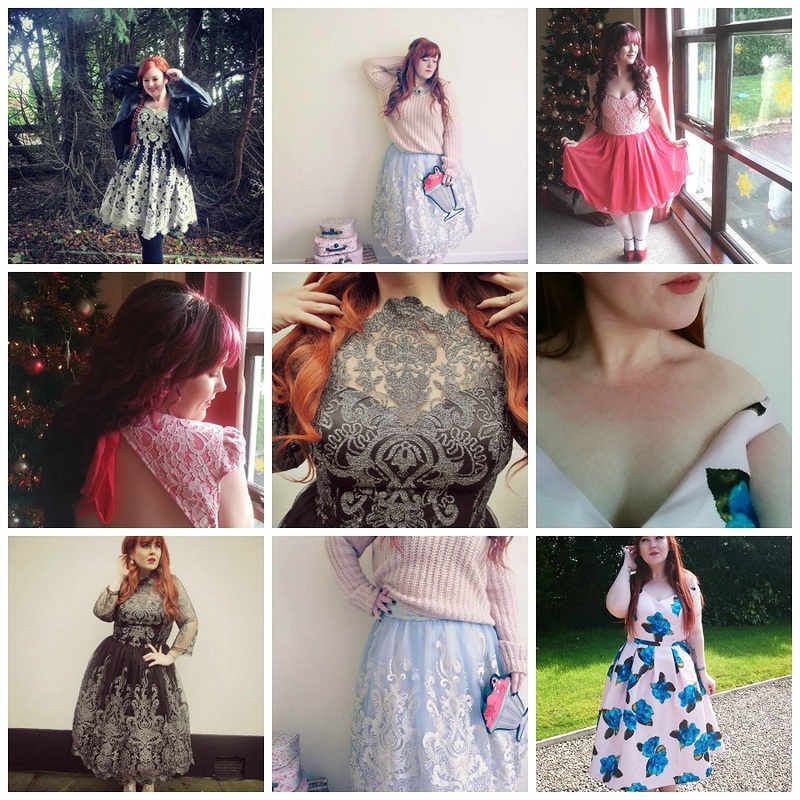 Chi Chi are a favourite brand of mine and I'm lucky enough to own a few of their showstopping dresses already, I've even blogged a few in the past (back in The Agoraphobic Fashionista days)! Aren't they amazing? Wouldn't you like to own one? I know, right! Well! 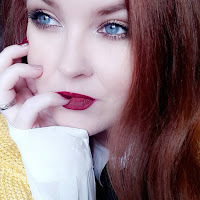 Usually they're a seriously luxurious spend, with a large majority of their dresses coming in around the £60 - £80 mark but fear not, you might well be in luck this week! Chi Chi will be releasing 5 dresses over a period of 5 days (beginning TODAY), these dresses will be released onto their site at certain times throughout the day and they will be priced at.... £1!!! No, that's not a typo. 5 dresses. 5 days. £1 EACH. How fast is your little fashion heart beating right now? 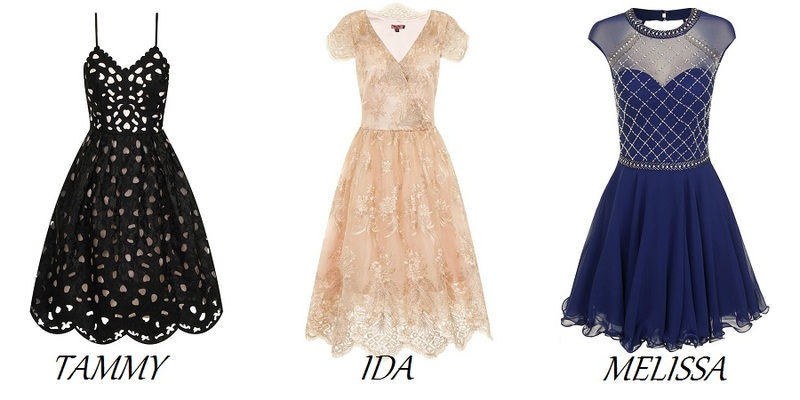 The dresses that are being released for the special promotion are the Ida (released today), Melissa, Dixie, Tammy and Cecilia. As I mentioned, it's the Chi Chi Ida dress being released for sale at just £1 today. The first batch were on sale at 9am this morning and there was a bit of panic and frantic feeling amongst those trying to get hold of one, the site unfortunately did run into issues. I think this was more down to the fact that there seemed to be some confusion over when the dresses were being released with a lot of people thinking that all of the dresses were going live today at the £1 mark. So, to be clear, the Ida will be on sale at certain points through today at the price of £1. Tomorrow will be another of the selected 5 dresses, again they will be released at differing time slots through the day, and so on through the remaining days. The best way to find out when more have been released online is to follow @chichiclothing on Twitter and why not send the guys at Chi Chi a little tweet to keep their spirits up because, as always with this kind of offer, there is a lot of frustration when customers feel they've maybe lost out. The social media team are doing a great job under some serious pressure! Just in case you were wondering... yes, I managed to get hold of an Ida dress and I cannot wait for it to take pride of place in my wardrobe. Will you be shopping the Chi Chi London £1 Party Dress promotion?